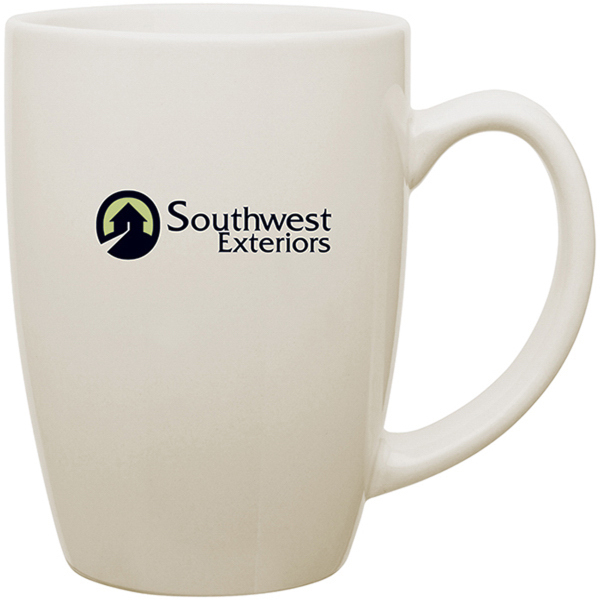 Contour Ceramic Mug- 14 Oz. 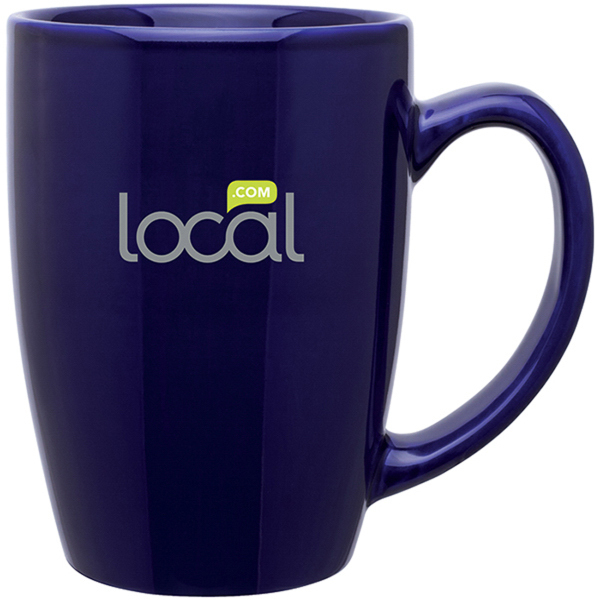 14 oz Contour glossy ceramic mug. Hand wash recommended. 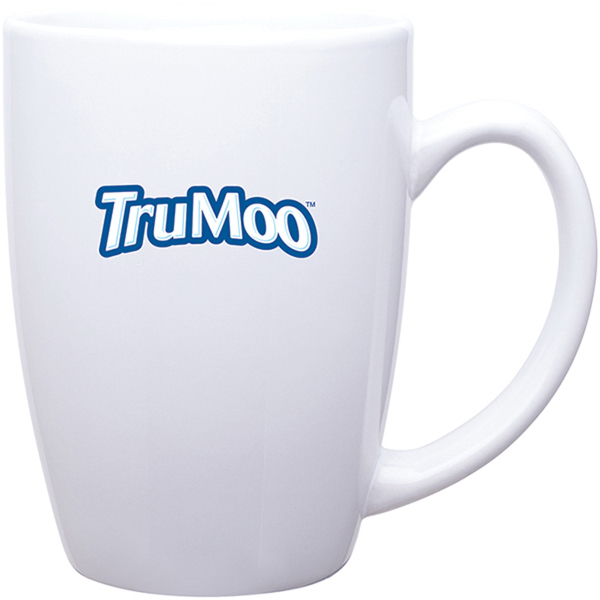 Microwave safe with non-metallic imprint.